Coming from a family of writers, I grew up surrounded by books. Since early age I loved crafting stories, and was encouraged as talented in writing. 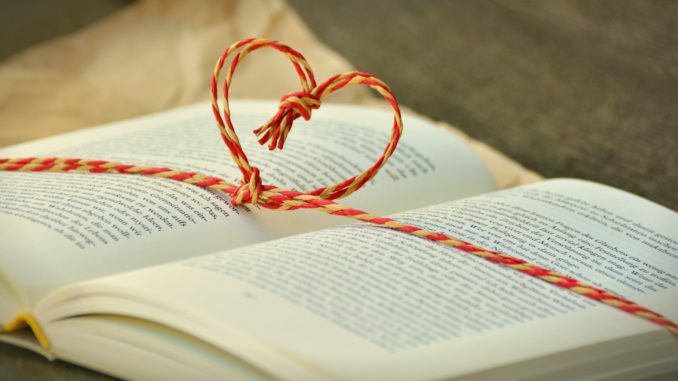 Still, I did not like the idea of studying literature, thinking that it might take the fun out of reading, and the creativity out of writing. Instead, I decided to be an anthropologist – someone who tries to make sense of the world through listening and interpreting other people’s memories and life narratives. I started teaching anthropology at the university level in 2009, while continuing to write poetry and short fiction, that have often incorporated experiences with places and people recounted during interviews and field trips. In addition, for the last eight years I regularly write a blog on culture, Bookbox (www.off.net.mk/bookbox), hosted by one of the most popular news websites in Macedonia. Trying to combine these two discourses, the literary/journalistic one, with the academic, often feels uneasy – as if the latter is being betrayed (even mocked) by using ‘loose language’ instead of a credible, objective presentation of ‘facts’. This feeling of inadequacy, combined with the fear of my research papers being rejected by reviewers on the grounds of being ‘overly impressionistic’, in case they contain introspections and elements typically associated with “fine” writing, has been a continuous source of stylistic self-censoring and frustration. Nonetheless, this ignited my interest in diverse modes of ethnographic writing, and in the ways they could be promoted without threatening the “clear standards of verification”. I started wondering why more anthropologically relevant fiction and poetry is not included in the teaching curricula. And vice versa – why most anthropologists avoid stepping out of conventional writing, and choose to merely report facts instead of communicating feelings and experiences, thus creating something that in literature terms might feel as “dead prose”. In my quest, I realized that I’m not alone in being troubled by such dilemmas. 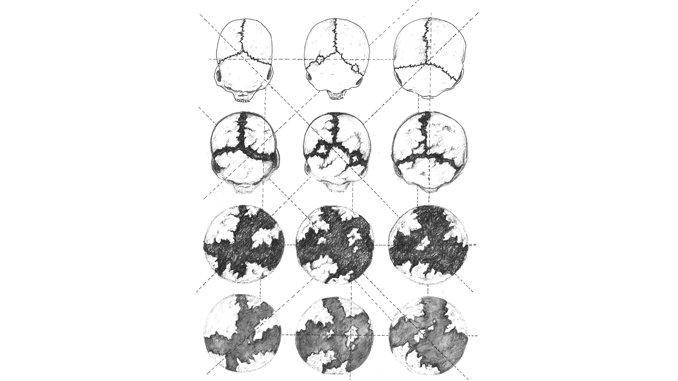 “Western science has excluded certain expressive modes from its legitimate repertoire: rhetoric (in the name of ‘plain’, transparent signification), fiction (in the name of fact) and subjectivity (in the name of objectivity)”, wrote James Clifford in “Writing Culture: The Poetics and Politics of Ethnography”, published in the now distant 1986[i]. This collection represents the most detailed and introspective analysis of the disciplinary conventions of ethnography to date. However, it seems that the discussion on our discipline’s poetics, and its relation to other modes of thought, is gaining momentum. 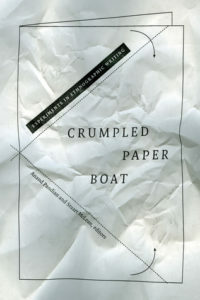 A new book of essays, described as “boldly experimental”, “Crumpled Paper Boat: Experiments in Ethnographic Writing”, published by Duke University Press in 2017[ii], tries to invigorate creativity of contemporary anthropologists, through promoting fiction, memoir, poetry and cinema, as relevant ethnographic expressions. Another one, “Fiction as Method”, published by Sternberg Press (2018)[iii], is treating stories, novels, songs and theories not as ‘unreal’, but as actual things in the world, that should thus be taken into serious consideration by social scientists, both as source material, and as a research and teaching method. University St. Cyril and Methodius, Skopje, Republic of Macedonia. [i] Clifford, J, & Marcus, G. (Eds). (1986). Writing Culture: The Poetics and Politics of Ethnography. Berkely, California, U.S.A: University of California Press. [ii] Pandian, A. & McLean, S. (Eds). (2017). 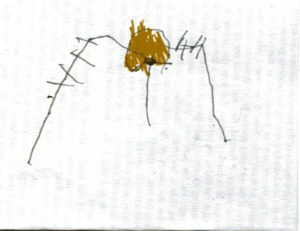 Crumpled Paper Boat: Experiments in Ethnographic Writing. Durham, North Carolina, U.S.A: Duke University Press. [iii] Shaw, J. & Reeves-Evison, T. (Eds). (2017). Fiction As Method. Berlin, Germany: Sternberg Press.